"Thread Lift your confidence with the new thread lift solutions"
Polydioxanone absorbable suture threads are used to reduce the volume of the saggy skin. 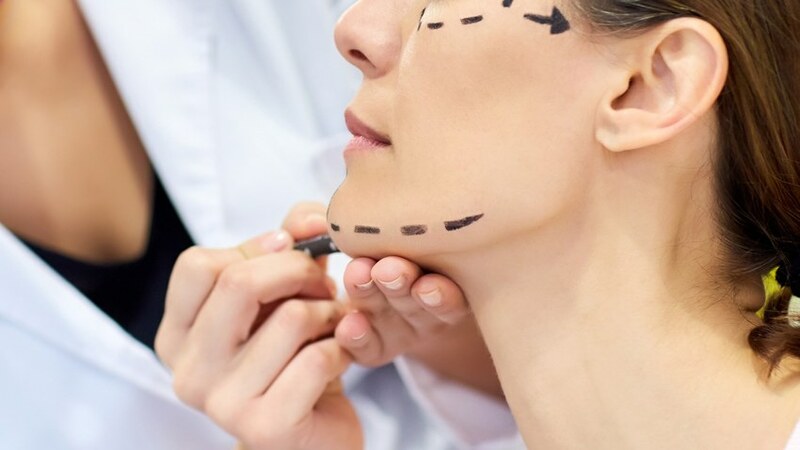 A thread lift is a minimally invasive cosmetic enhancement technique that lifts sagging skin on the face and neck using surgical suture threads. 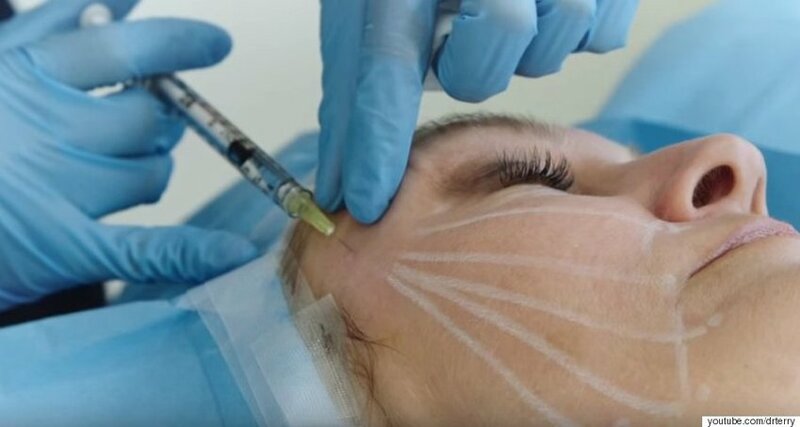 The threads are inserted under the skin in precise locations using a small hollow needle placed painlessly after local numbing of the area. The thread is able to grasp onto the droopy soft tissue which is then lifted and repositioned into a more youthful position. The threads are then secured deep under the skin.